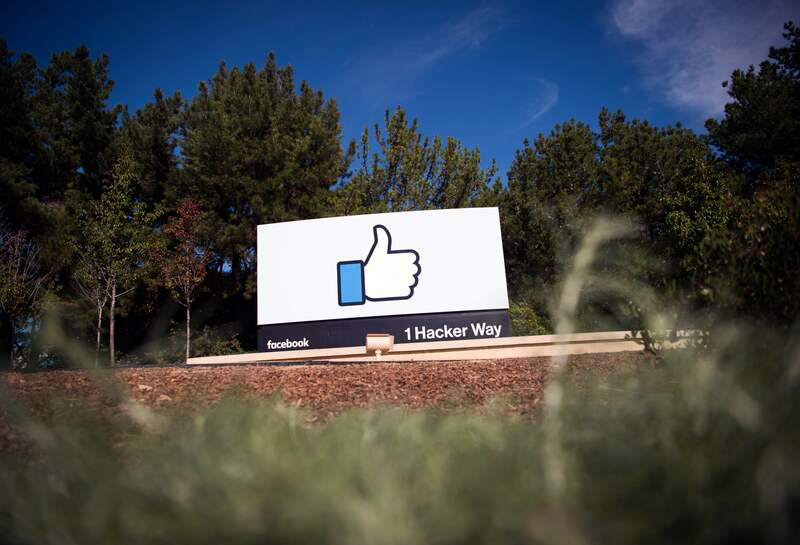 California [USA], Mar 30 (ANI): In the wake of recent deadly mosque attacks in New Zealand, Facebook is reportedly mulling at restricting who goes live on its platform. 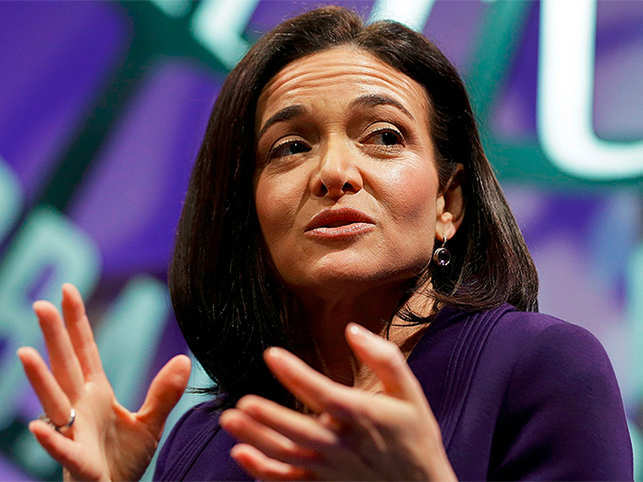 In an Instagram blog, Facebook COO Sheryl Sandbergwrote that the company is taking three new steps in the aftermath of the tragic attacks. The first step is exploring restrictions on who can go Live on Facebook depending on factors such as the history of violations. Another measure that Facebook is taking is towards removing hate from its platforms. It will invest in technology-based research and existing artificial intelligence tools, Facebook is looking at how harmful content and hate groups can be prevented on its platform. With this, it will also remove praise and support groups of harmful content or hate groups. Lastly, Facebook is also taking steps to support the New Zealand community by working with mental health organisations to raise awareness and the government on future regulatory models for the online industry.